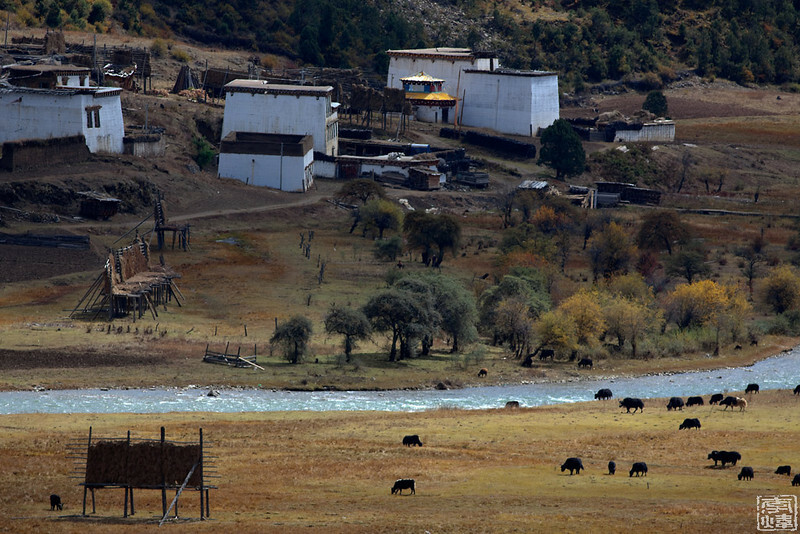 This is a 10-day trip to go over the big Shangri-la crycle, includes MeiLi, DaoCheng/Yading, XinDuQiao, TaGong, DanBa etc. I am lucky to see whole MeiLi mountain under sunrise, unlucky to see 2 of 3 mountains in YaDing, then XinDuQiao/TaGong/DanBa gives me a big suprise, beautiful places! Food and accommendations are not very good.